After the Death of a Beloved Son – What’s Next? Losing a child for any reason, to any cause, is horrific. What do we do with the energy we would have continued to invest in that child’s life? There is a different answer for each person. Great works have been established – laws changed, foundations established, hospital wings built. 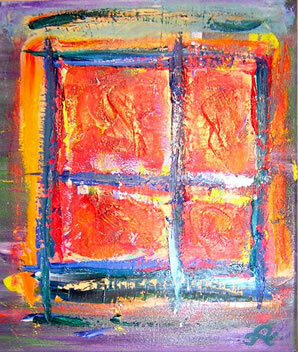 Equally there are books published, blogs offered, fund raisers held, scholarships dedicated.. Whatever is chosen expresses the needs of the on going process of life. “I care about those who suffer – your children, grandchildren, siblings and loved ones. I care about the parents and family members who love them. I can’t turn my back on this disease; it is not in my nature. The disease of addiction has greatly impacted my family over the generations. And, I love a challenge. The issues around addiction are not simple. Some think: “just stop using”. This is ignorance talking. The disease is clever and complex. What about the drug laws? What about public policy and stigma of this issue? What are other countries doing? The puzzle is complex. Every day I learn something new as a different piece of the puzzle falls into place. After years of accumulating and sorting through large amounts of information, Shatter the Stigma® was launched. Combined with the distribution of the wristbands – No Shame or Blame ~ Just Love® – James’ Place is now the fundraising arm and umbrella organization bringing everything together. 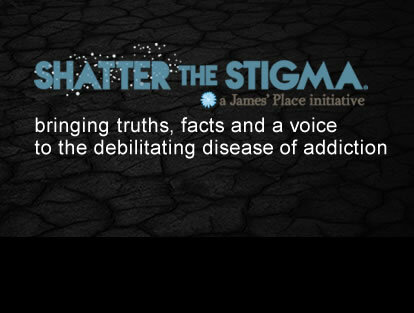 Shatter the Stigma® continues to be the major information resource for James’ Place. There news items, book recommendations, websites, blogs and personal coaching ideas continue to be shared. 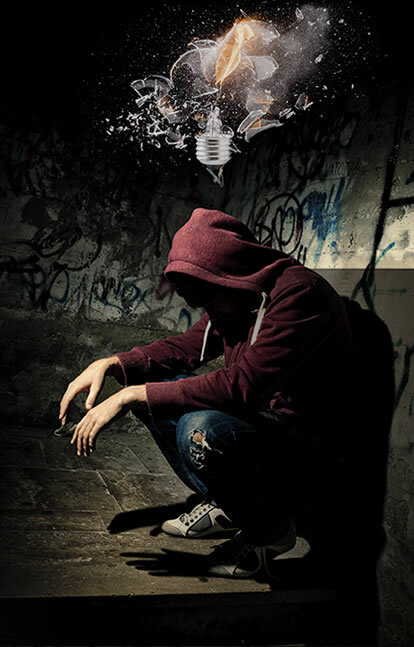 While James’ Place Inc. focuses on helping those battling the disease of addiction, Shatter the Stigma® is for anyone wanting to learn more about the complicated, interconnected issues related to substances – legal and illegal – with a global view.